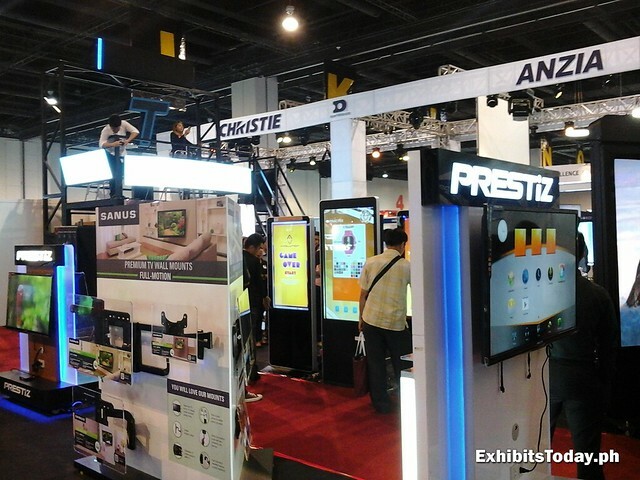 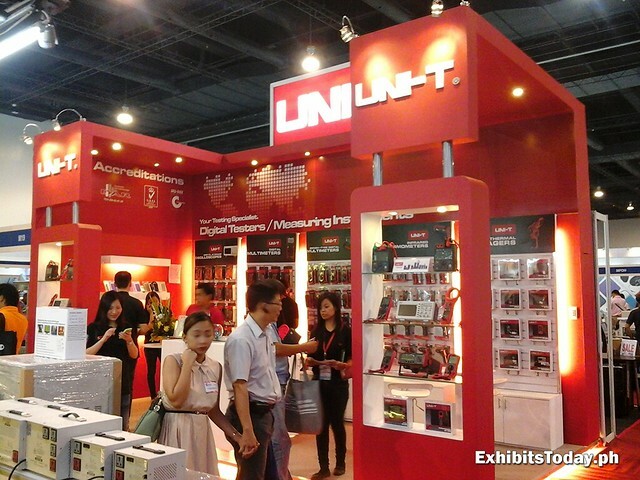 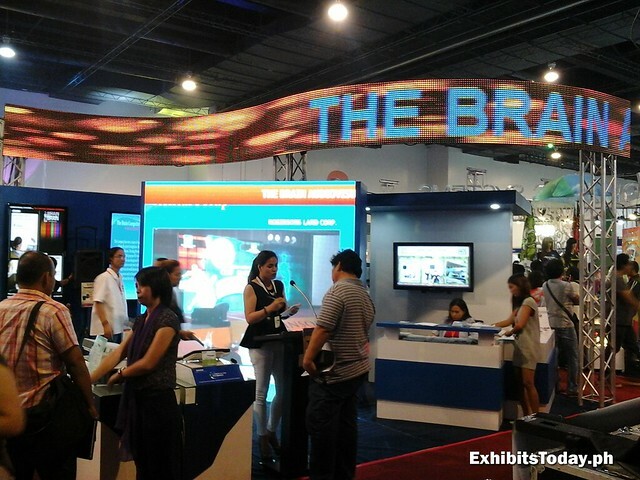 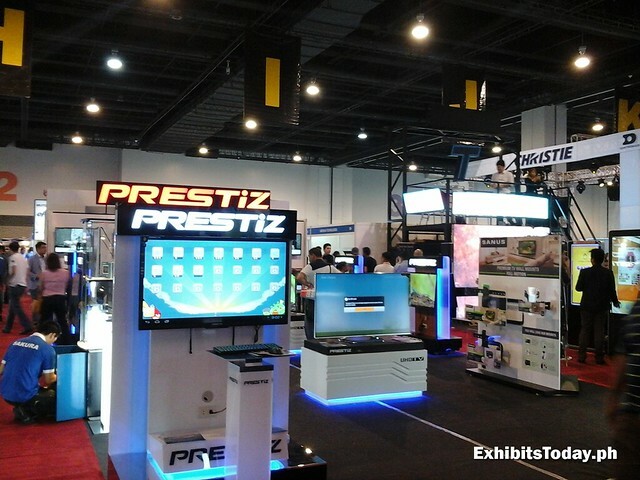 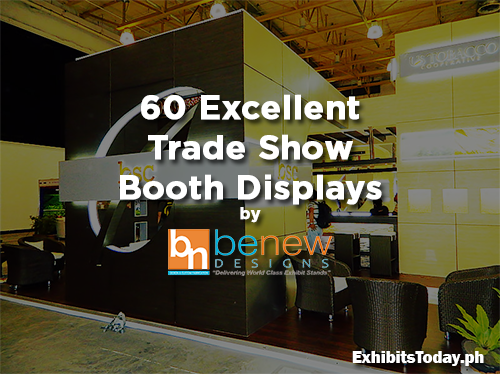 It's been one mega 3-day expo event of office and workplace solutions happened in SMX Convention Center last August 14-16, 2014 as six different expos merge for this year's Systems Integration Philippines along with the China Machinery and Electronic Products Exhibition. 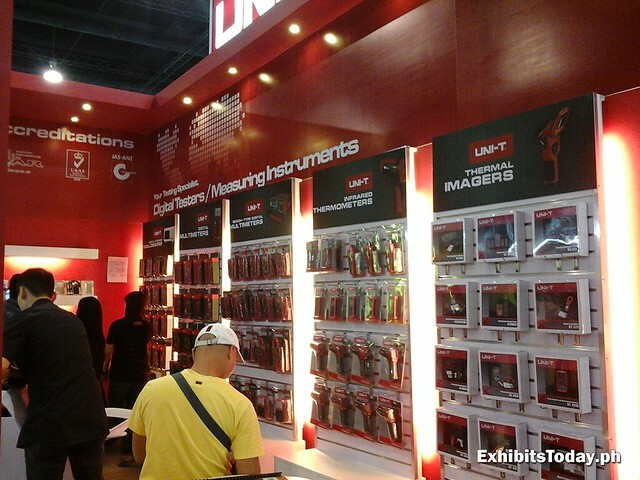 First, I stumbled upon to this eye-catching exhibit booth of Unit-T, a leading maker of testing instruments from China. 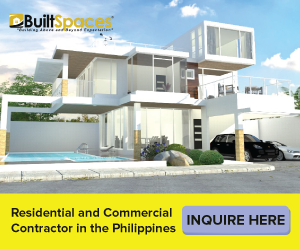 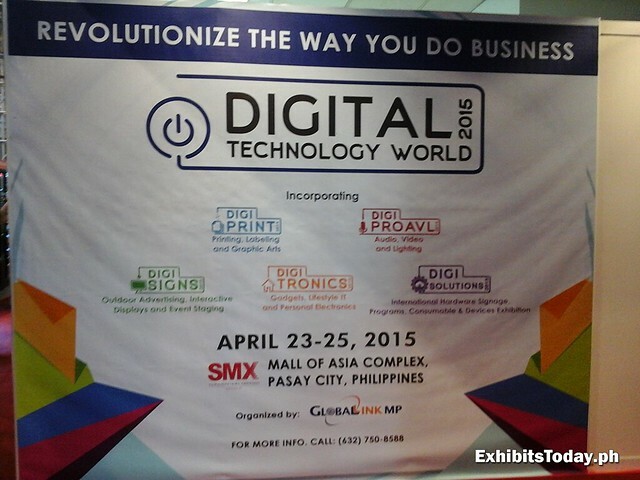 This one's important nowadays especially for operational businesses. 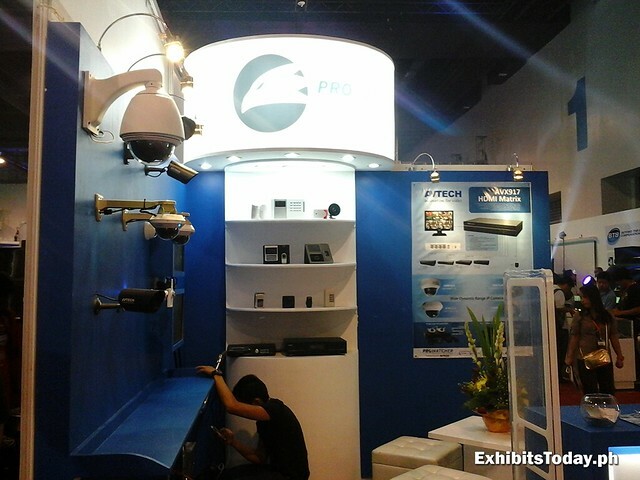 Prowatcher offers great security system solutions like CCTV and surveillance cameras. 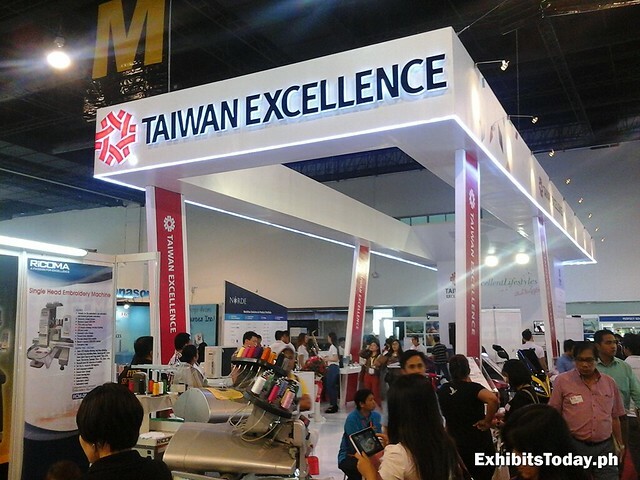 I also noticed this amazing exhibit stand of Taiwan Excellence. 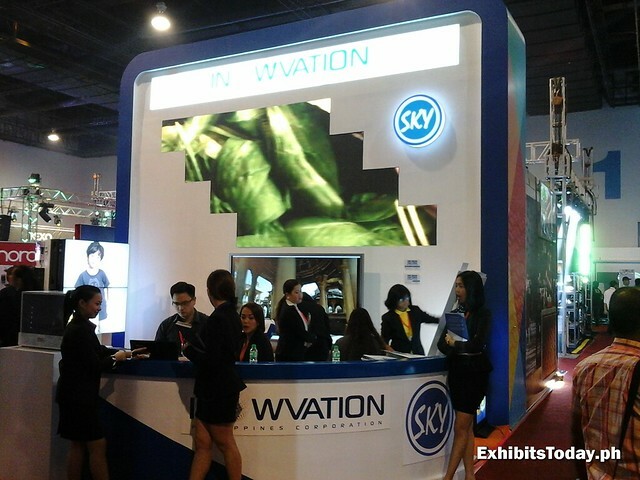 Their home and lifestyle products are free to try that visitors enjoyed well! 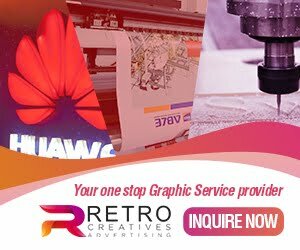 For those who plan to open up a printing business, this is also the place to look for good large printers and graphics design system. 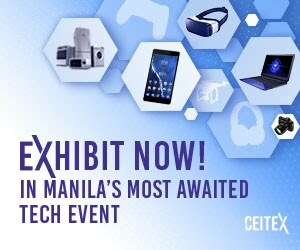 There's a dedicated space for tech geeks too! 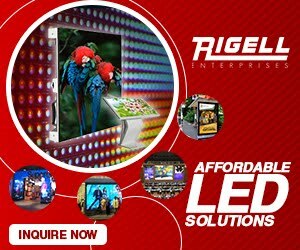 You can also check out some Smart TVs and other new released home appliances. 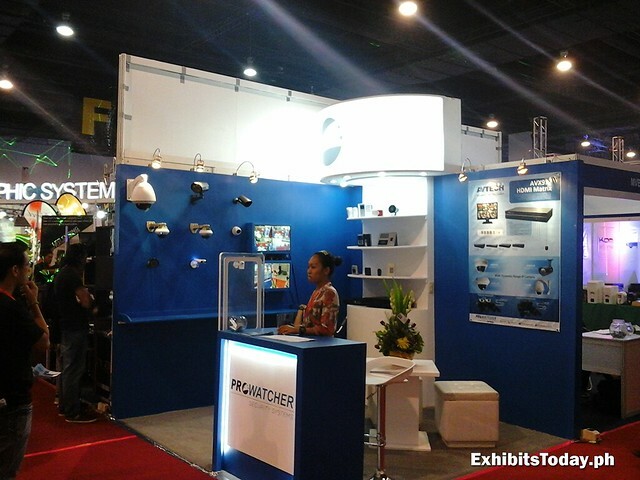 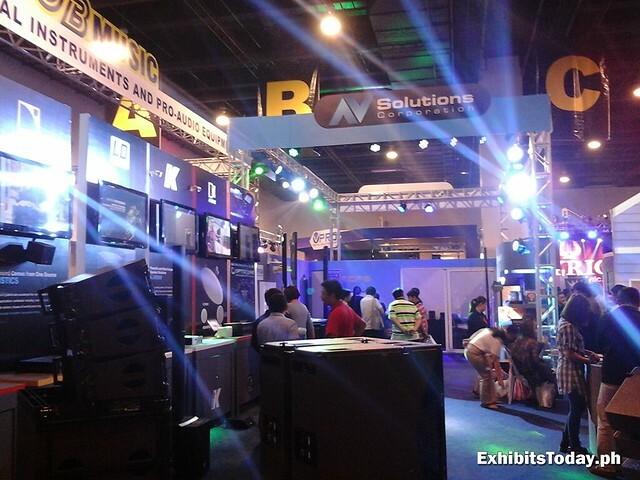 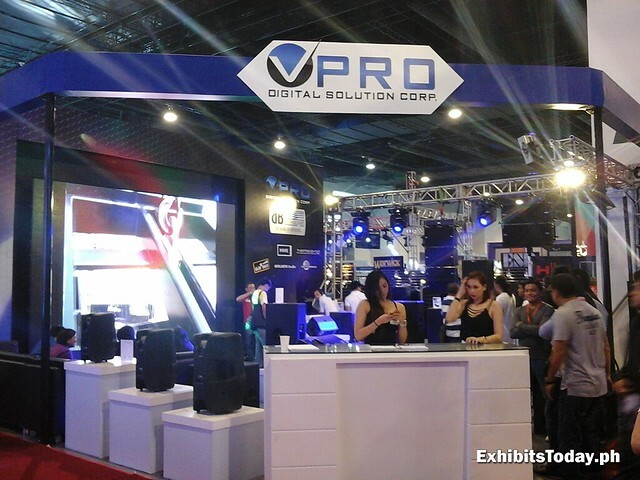 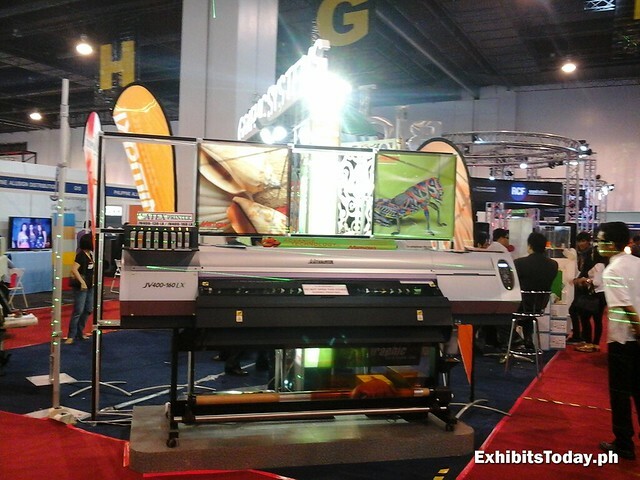 Moreover, music and sound aficionados definitely savored the PALMM expo area. 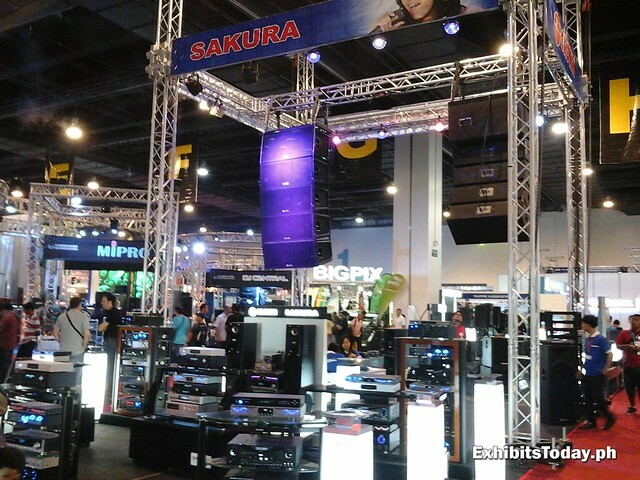 Here I found state-of-the-art music and audio instruments such as electric guitars, drums, amplifiers and recording materials. 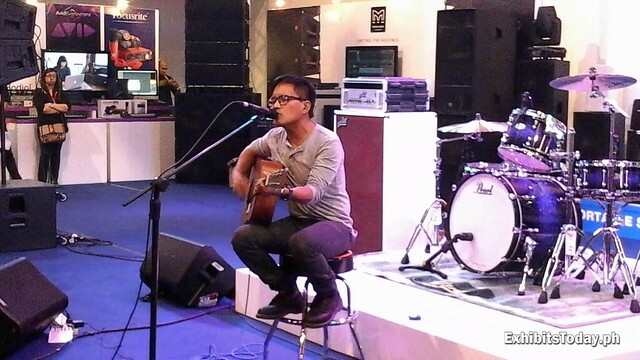 One of the most popular artists in OPM industry, Ebe Dancel performed his hits in the JB Music exhibit stand. 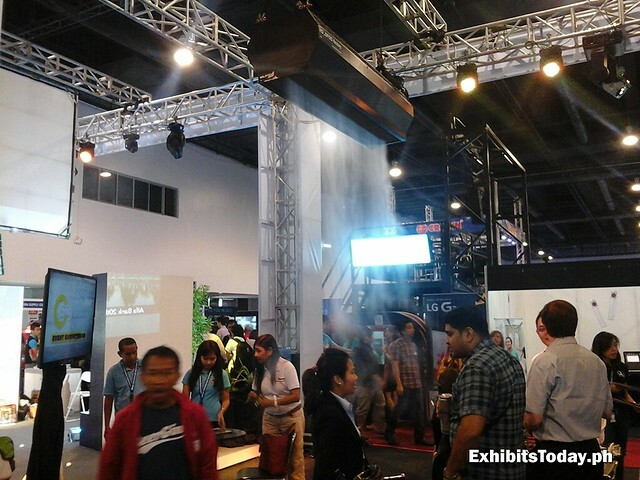 In addition, here's a fantastic air effect, which you can witness during music concerts. 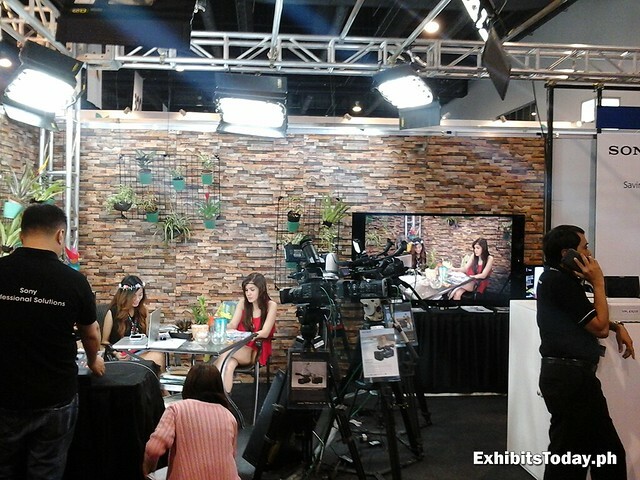 Lastly in Sony Philippines booth, you can take a peek of the background process that happens in television shows. 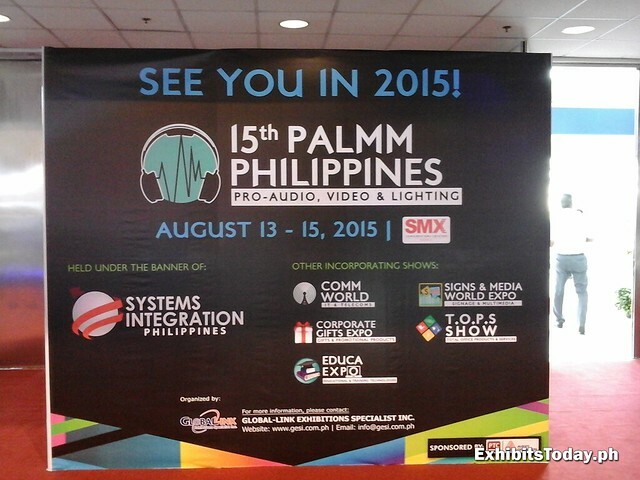 Hat tip to the organizers, I personally enjoyed this mega event! 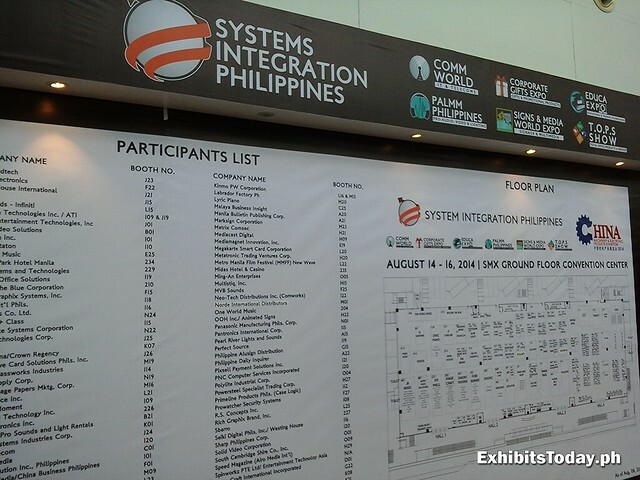 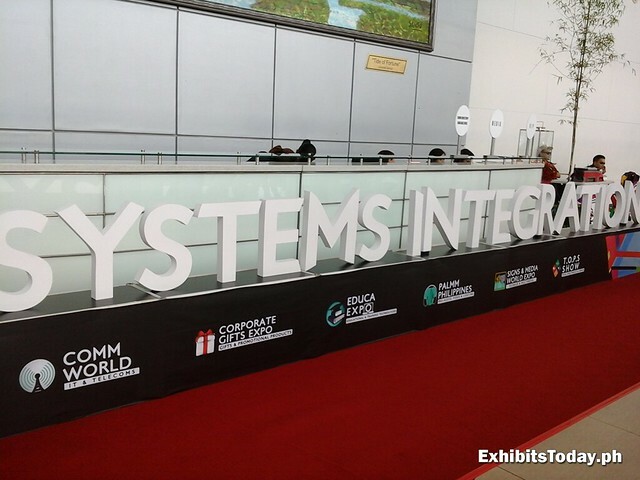 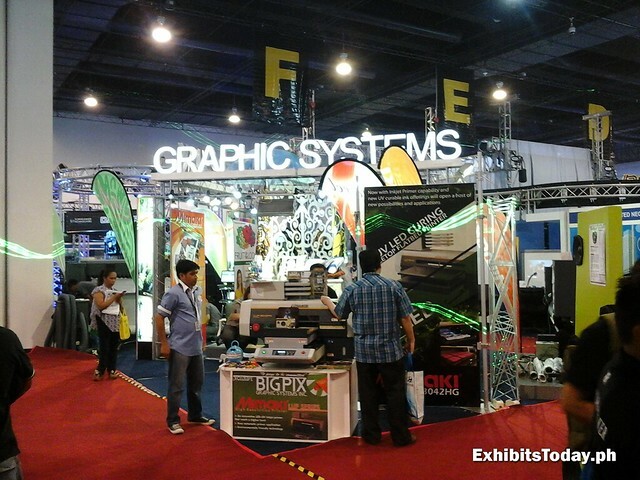 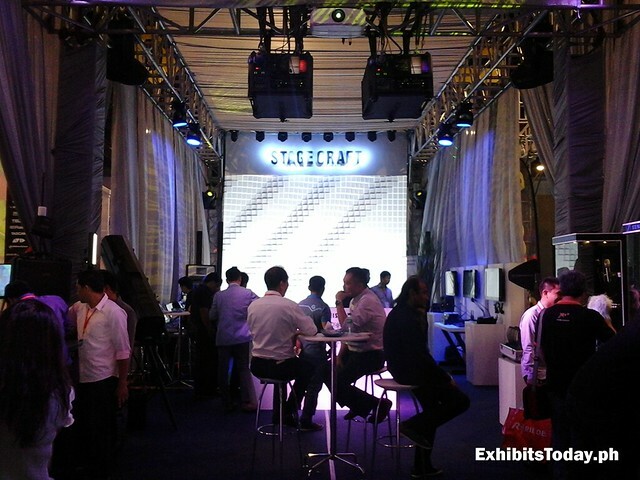 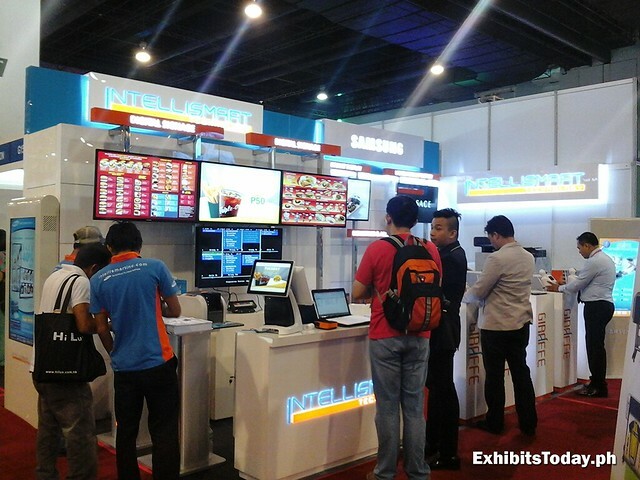 Along with WOFEX 2014, I'm looking forward for next year's edition of Systems Integration Philippines!